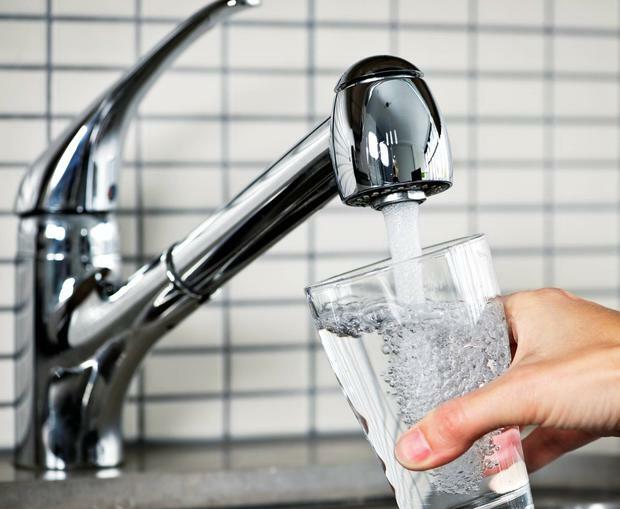 The economic and Social Research Institute (ESRI) has denied claims that it does not agree with Irish Water’s estimate that children only use 21,000 litres of water per year. The body said that an article in yesterday’s edition of ‘The Sunday Times’ “does not reflect the actual response” provided by associate research professor Dr Edgar Morgenroth, who undertook the review of Irish Water’s analysis on behalf of the ESRI. The article claimed Mr Morgenroth said there is “every chance” the water utility’s estimate was wrong. It also stated Mr Morgenroth recommended that Irish Water and the Commission for Energy Regulation (CER) “urgently revisit” its assumptions on water consumption. However, Mr Morgenroth told the Irish Independent the article did not reflect his true feelings on the matter. In a statement, the ESRI said the data collected by Irish Water “are the best available data on water consumption patterns in Ireland”. It said that while it did suggest further research, Irish Water intends to do this within the next three years.